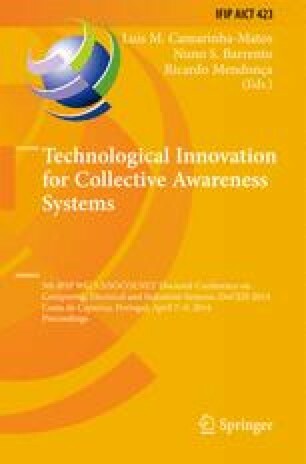 This paper presents the core ideas of the RIVERWATCH experiment and describes its hardware architecture. The RIVERWATCH experiment considers the use of autonomous surface vehicles piggybacking multi-rotor unmanned aerial vehicles for the automatic monitoring of riverine environments. While the surface vehicle benefits from the aerial vehicle to extend its field of view, the aerial vehicle benefits from the surface vehicle to ensure long-range mobility. This symbiotic relation between both robots is expected to enhance the robustness and long lasting of the ensemble. The hardware architecture includes a considerable set of state-of-the-art sensory modalities and it is abstracted from the perception and navigation algorithms by using the Robotics Operating System (ROS). A set of field trials shows the ability of the prototype to scan a closed water body. The datasets obtained from the field trials are freely available to the robotics community.